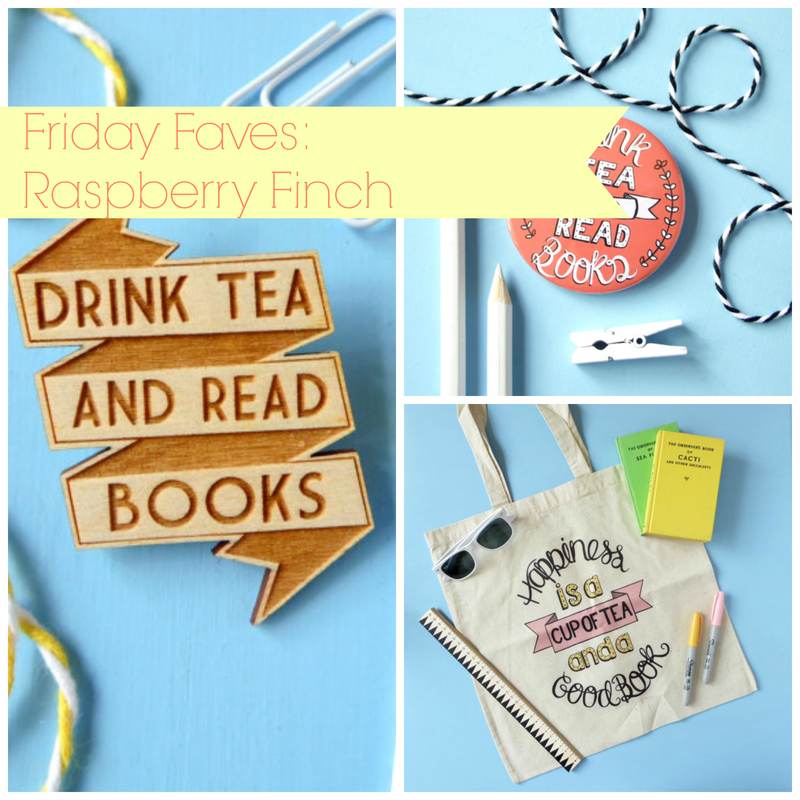 Raspberry Finch is a delightful Etsy shop based out of Nottingham, England. As if that weren’t charming enough, all of Stacey’s adorable creations are tailor-made for the bookish crowd like us. Totes, badges, jewelry and cards, all teeming with quotes from the likes of Oscar Wilde and Jane Austen. In addition to some seriously awesome swag from Raspberry Finch, the shop’s aesthetic is hands down pretty-pretty-pretty. We’re talking perfectly styled pastel shots here, people. So head on over and give this Etsian some love!